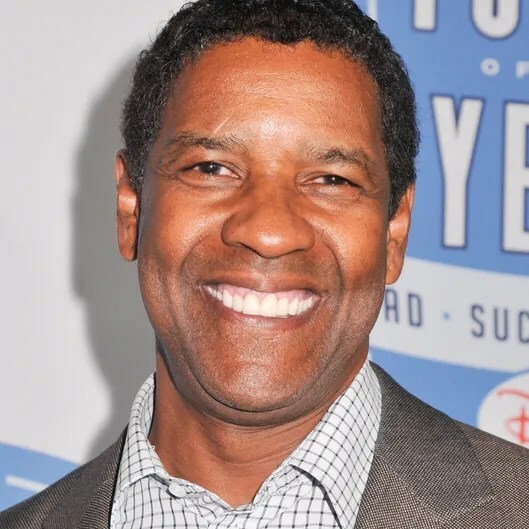 Denzel Washington is really going for this director thing. After announcing that he would be adapting all of August Wilson’s plays for HBO as both producer and director — while starring alongside Viola Davis inFences (the pair won Tonys for playing these roles on Broadway) — he’s got another director’s gig lined up: an episode of Grey’s Anatomy. TV Line reports that Washington will be directing the ninth episode of the season, written by Stacy McKee, which will shoot later this month. This will be Washington’s first directorial outing on television; he’s helmed two films, Antwone Fisher in 2002 and The Great Debaters in 2007. See? McDreamys are always replaceable.